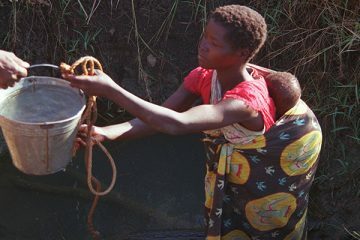 Ever wonder how other people all over the world celebrate the new year? Well, we’ve done some of the preliminary research for you and have collected seven New Year’s Eve travel destinations and all that they involve. Whether you’re actually looking to travel somewhere to celebrate the upcoming new year or if you just want to plan future travel destinations, here are some of the coolest places to ring in the new year! 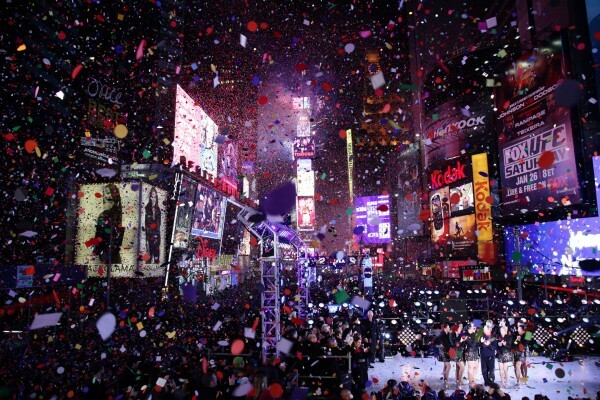 Okay, so it may be the cliché New Year’s Eve travel destination, but celebrating the new year in Times Square with thousands of people while watching “the ball drop” is pretty cool. There’s a reason why they broadcast this event on television all over the world, and it would be amazing to say that you were a part of it! If you don’t want to deal with the large crowds, try booking a hotel close to Times Square so you get a view of what’s going on but spend the night celebrating inside the comfort of your hotel room instead. Go out for a fancy dinner beforehand or just order room service—the choice is yours, but New York City is definitely a spectacular place to spend New Year’s Eve. What cooler way to celebrate the new year than watching the largest fireworks display in the whole world? 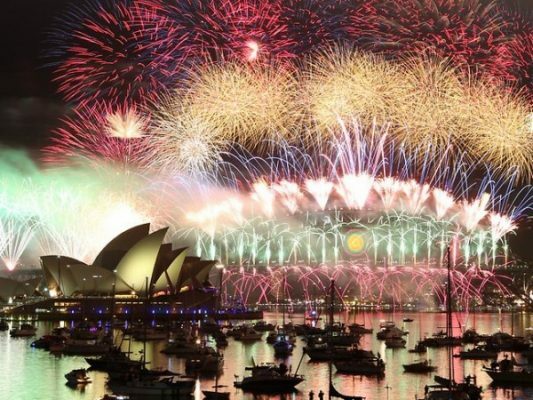 Although Sydney is extremely far away, this could definitely be the perfect “New Year’s Eve goal” to accomplish with your best friends in the next couple of years. Because Sydney is the first major city where the clock strikes midnight, you’re technically one of the first people to ring in the new year! Just imagine looking over the waterfront, gazing at the Sydney Opera House and the iconic Sydney Harbour Bridge with your best friends…it would definitely be a picture perfect (and Instagram-worthy) moment! Ah, the most romantic city in the world. If you’re looking to spend your New Year’s Eve with a boyfriend, Paris is definitely the place to go to. Go out for a fancy dinner and spend the evening gazing at the lit up Eiffel Tower with your loved one, while sipping some champagne (if you’re of legal age to drink in France). 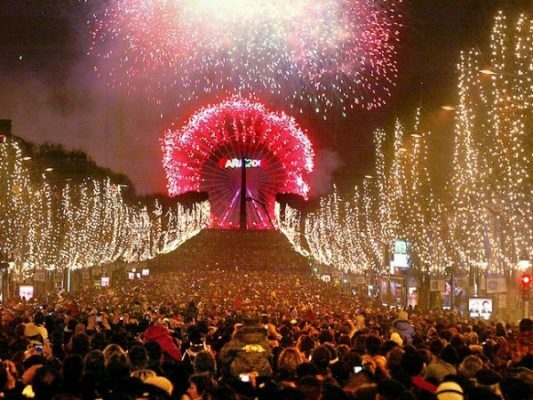 If you’re looking to see an even bigger crowd, visit the Champs-Élysées as they hold the city’s largest gathering on New Year’s Eve. If you rather stay inside, Paris is known for its amazing nightlife, so hit up a club if you’re in the mood to dance. Whatever you end up doing, Paris surely will not disappoint. Finally—a destination in our home and native land. If you haven’t been to Niagara Falls for New Years, you definitely need to check it out ASAP! Each year a concert is held for the large crowd that attends this beautiful evening. Last year’s lineup included Keith Urban, Nick Jonas and Shawn Mendes. 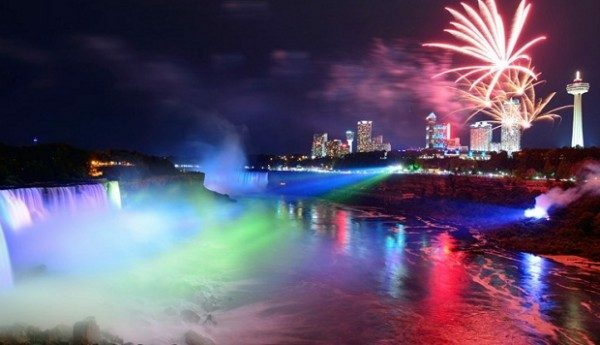 Although the list isn’t out for who will be taking the stage this year, Niagara Falls is a stunning place to start off your new year. Watch the fireworks with friends or take some selfies in front of the beautifully lit up falls. Although you might have visited Niagara Falls before, there’s nothing quite like it on New Year’s Eve. With dozens of restaurants to eat at, boutiques to shop at and the Winter Festival of Lights taking place, you will not have a dull moment at Niagara Falls this New Years! This list would not be complete without mentioning one of the best party destinations in the world. 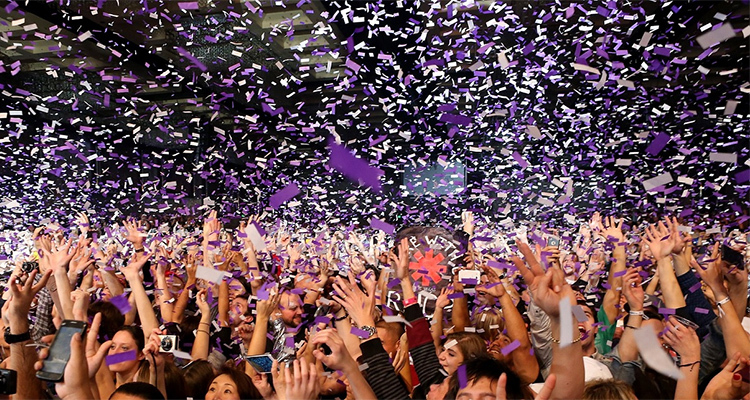 Las Vegas is the perfect destination–if you’re 21and older– and love a good party. 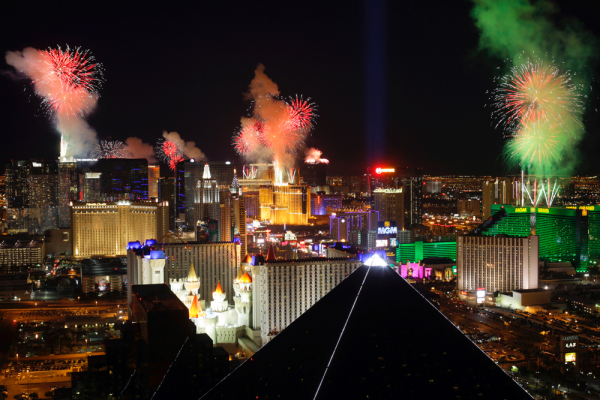 Thousands of people head to Sin City to ring in their new year at some of the world’s most legendary clubs in Vegas, such as OMNIA, XS Las Vegas, and TAO. With some of the best DJ’s playing at these clubs, it’s the ultimate party destination for you and your girls, and it’s a definite must-see if you’re one who loves to go out. While this may be suited for those of you with kids (or the big kid in you or your girlfriend), no matter how old you are, you’re never too old to go to Walt Disney World. Ring in the new year with Mickey Mouse and hundreds of other Disney characters while watching an amazing fireworks show above Cinderella’s castle. 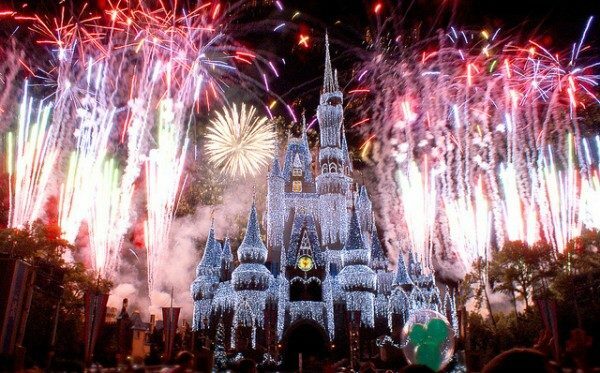 Walt Disney World is known to be the most magical place in the on earth, so add a little pixie dust to your New Year’s Eve and spend the annual event here! So all of the destinations mentioned above are pretty cool, but is there really any better way to spend your last days of the year than on an island? We didn’t think so either. 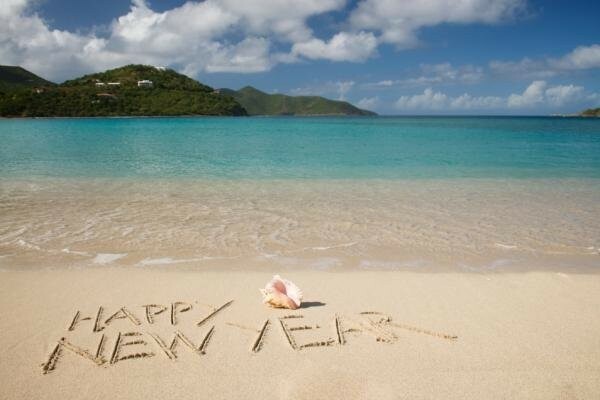 One of the most popular islands for celebrating New Years’ is Jost Van Dyke, located in the British Virgin Islands. The island has been voted to have one of the best New Year’s Eve parties in the world, which is why it had to make this list. 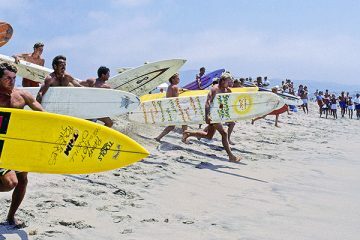 The major event on the island is actually called “Old Year’s Night”, hosted by Foxy’s Tamarind Bar. It’s not just a typical dinner-and-drinks type of evening, as the music and dancing-filled party actually lasts for 48 hours (crazy, right?) This is definitely a destination to put on your bucket list, as travelling to an island during the Christmas/New Year break on a budget may not be the most realistic thing. 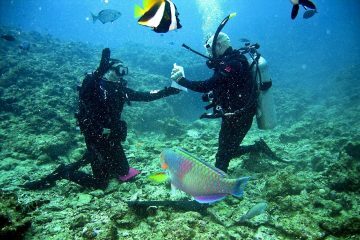 But Google some pictures of Jost Van Dyke right now and start saving up for your getaway because this destination is unlike any other!